The team of Vietnam Insolite Voyage is at your disposal 24h / 24 and 7/7 by e-mail or telephone to best meet your expectations. Thanks to a young, dynamic and experienced team, we will propose stays adapted to your desires. With 18 years of experience, the team of Vietnamese origin will make you discover the unknown places of Indochina and reveal all its secrets. Speaking fluently French and English, this advantage allows us to understand the real expectations of our customers in order to offer them unforgettable circuits. Nguyen Truong Son is a dynamic director who is french and english speaker. He is able to adapt his services to all clients. Director of the agency, Son is very professional. He knows his field. Indeed, he has 20 years of experience as guide. Trinh Bao Ngoc is associate with her husband. Like the rest of the team, she loves european culture. Therefore, she knows very well the expectations of Europeans and occidental people. 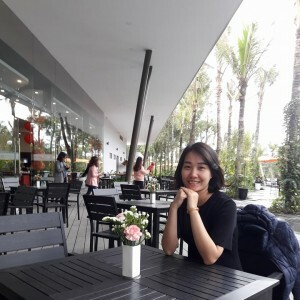 She worked at the French hospital during many years, Ngoc speaks a lot of langages (Vietnamese, French, English and Spanish) and have communications with many French expatriates in Vietnam. It allows her to be always up to date on trends. Phung Thi Thanh Tam works as sales agent at the agency. After french studies at the foreign languages university of Hanoi, she has been hired by Vietnam Insolite. Furthemore, she is a volunteer to guide somes groups in Hanoi. Her knowledges of Vietnam and her dynamism are very useful for everybody. Pham Thi Bich Lien works as sales agent at the agency. 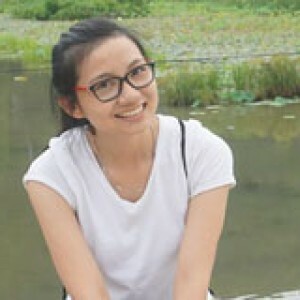 After studies in french language at the foreign languages university at Hanoi, she has been hired by Vietnam Insolite. 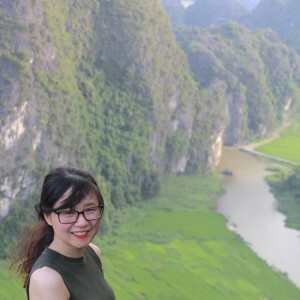 With her experience, her dynamism and especially her passion for trips, she will makes discover you the most beautiful landscapes of Indochina. 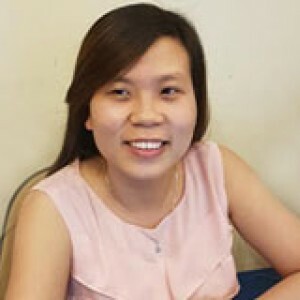 Nguyen Minh Thuy is an hardworking young girl who has been with the agency for over five years. She has proved her worth in the company and does a job that she likes very much and whose partners are very satisfied. Having worked in import-export before working as a commercial in the company, she knows his role at the fingertips and remains very professional in all circumstances. Duong Thi Thanh Duyen works as an operator at the agency. 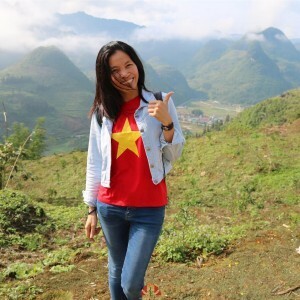 After studying French at Hanoi High School of Foreign Languages, she had a first experience in the world of tourism and apart from that she was hired at Vietnam Insolite. Always very professional, she will ensure the good organization of your trip with our various partners. Do Thi Trang works as an operator at the agency. She studied French at Hanoi High School of Foreign Languages. 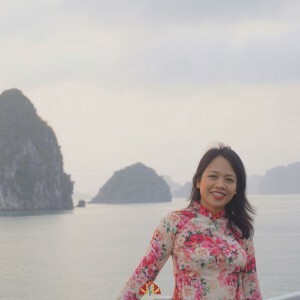 Then Trang had several professional experiences in the travel industry before joining the Vietnam Unusual team. Always very professional, it is with kindness that she will take care of the good organization of your trip with our various partners.